Hope Hill Lavender Farm is owned by Wendy and Troy, who purchased the farm in 2004 to find a home for them and their two rescue horses, Mac and Captain. In 2010, they took on the task of creating their own mark on the farm, which was an established Christmas tree farm at the time of purchase. Wendy’s love of gardening and lavender, combined with Troy’s passion for farming and growing something organically sustainable, lavender became the obvious choice. We ask you to respect our hours. Our farm and our lavender fields are open to the public during normal business hours. This is a working farm and for your safety and ours please visit our farm during hours of operation only. 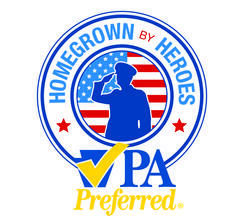 Hours of operation are found on the bottom of every page of our website and also on the visiting our farm page. 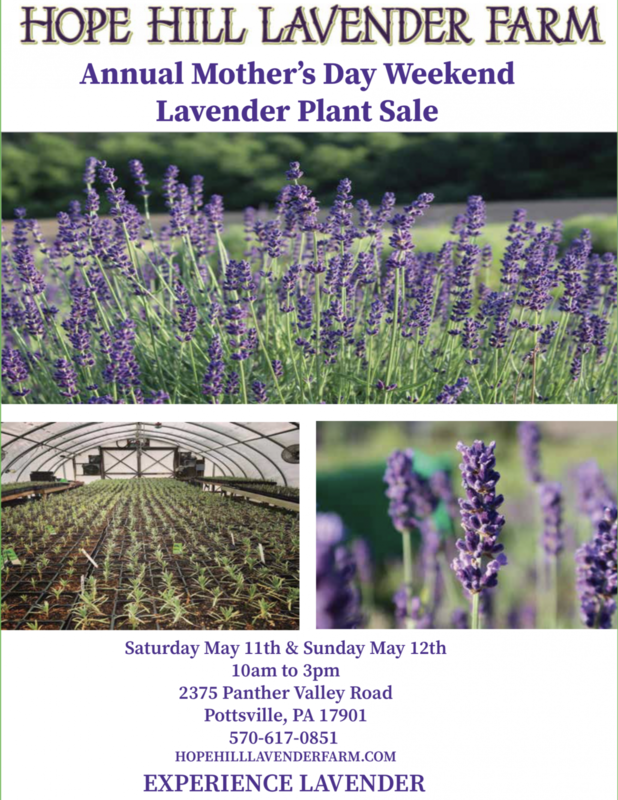 The name Hope Hill Lavender Farm was inspired from the gifts Wendy received, from friends and family, after she was diagnosed with unexpected health problem that required surgery five years into their marriage. The resounding message was hope. Troy designed our beautiful logo. 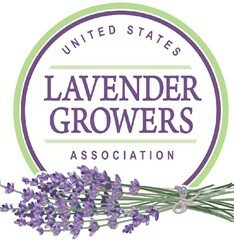 Lavender Essential Oil is used in creating our lavender products. From our farm to your home, there are many uses for lavender in the home - from skin care to food preparation. 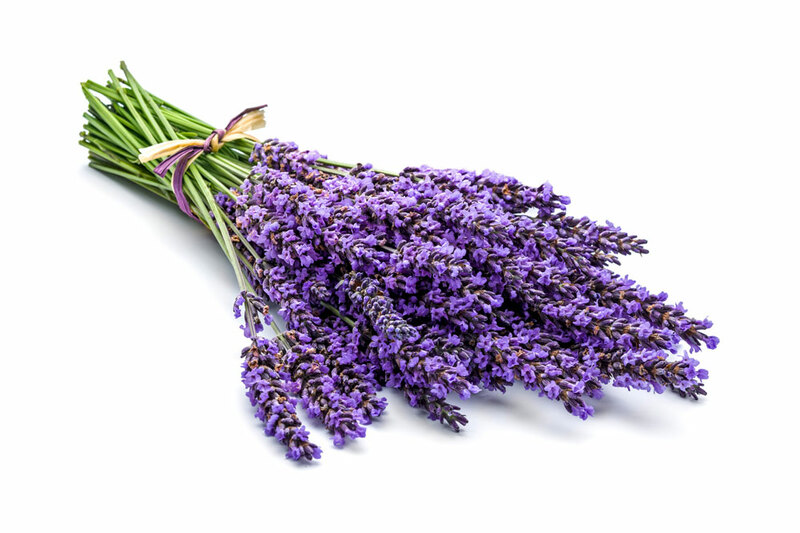 Lavender is an herb that is a member of the mint family. It adds a unique flavor and something beautiful to your recipes. See our recepies page for some tasty ideas. At the core of what we do is pure essential lavender oil produced from our plants. Our baskets are filled with our quality products. You can also create your own basket. The baskets are made in the USA. Visited the farm for the second time, love this place! Awesome store! Wendy was fantastic, she is so engaging as well as knowledgeable! Purchased several items that I am excited to try. The owners were gracious and shared their journey with us. Can't wait to visit in the summer. I had a wonderful visit exploring the farm this past Saturday. Can't wait to return on another special trip to calm my mind & soul. Follow Hope Hill Lavender Farm on Instagram and Facebook to see the daily happenings on the farm. Get the full farm experience with photos of lavender, bees, horses, donkeys, chickens, nature, and everything else our farm has to offer.